DoT told the court it was looking at some sort of regulatory regime for OTT (over the top) players and services like Facebook, WhatsApp, Skype, etc. It is not clear if this will be announced soon. In the petition filed with the Supreme Court, the petitioners Karmanya Singh Sareen and Shreya Sethi have argued that Delhi High Court judgement from September 2016, doesn’t do much for protection of privacy of WhatsApp users. 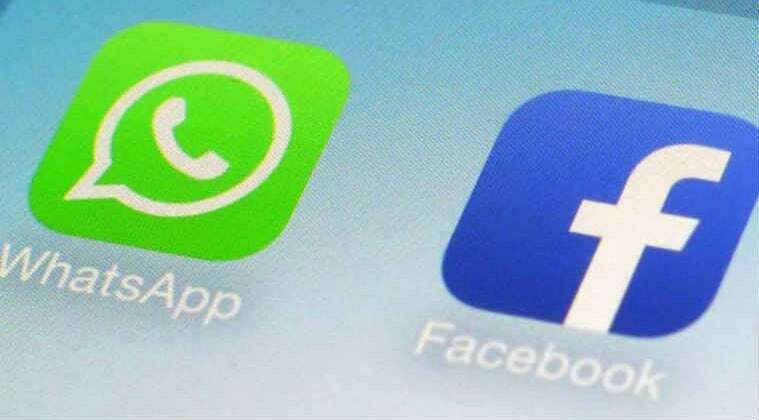 Facebook, WhatsApp to come under regulation : SC 0 out of 5 based on 0 ratings. 0 user reviews.